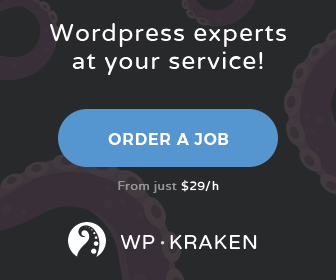 Page exclusion does not work | WordPress Dreams Ernest Marcinko 2 months ago. 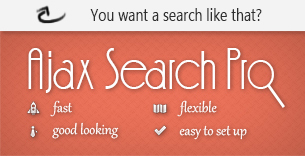 I only want to have Ajax Search Pro search my custom post type and not regular WordPress pages. I have tried excluding specific pages (by name and by ID) as well as including only the entity types that I want to search. Despite my efforts I always get a page named Research Library in the results set. Thank you for the details, it helps me a lot. I have tried searching for ‘Research Library’ via the plugin search bar, but I don’t see the page in the results list. I assume it might have been a cache issue only, or perhaps the search override was not enabled at the time. Let me know if the problem still persists, and which search phrase I should try. Thank you! Oh indeed, there is an issue with that. I investiaged it further, and it seems to be a bug within the current release. I have made a tiny code modification to one of the plugin files to correct that. Now the you should see the correct results there. I will make sure to include this fix in the upcmoning release, so it won’t happen again after update. Thank you very much, Ernest!!! It works perfectly now. I’ll be looking forward to the upcoming release. The topic ‘Page exclusion does not work’ is closed to new replies.